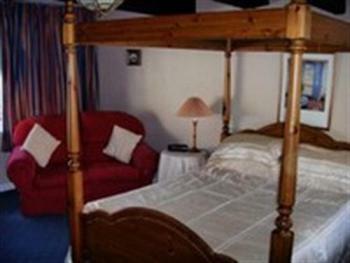 A cosy, individually styled double room. Facilities include quality furniture, modern bathroom and remote control colour television, hospitality tray, direct dial telephone, hairdryer and clock radio. 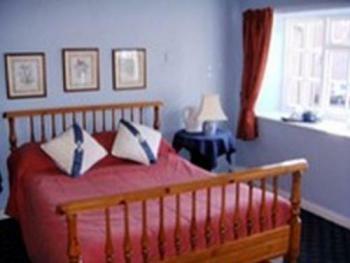 A spacious, individually styled double room with a five foot wrought iron bedstead. 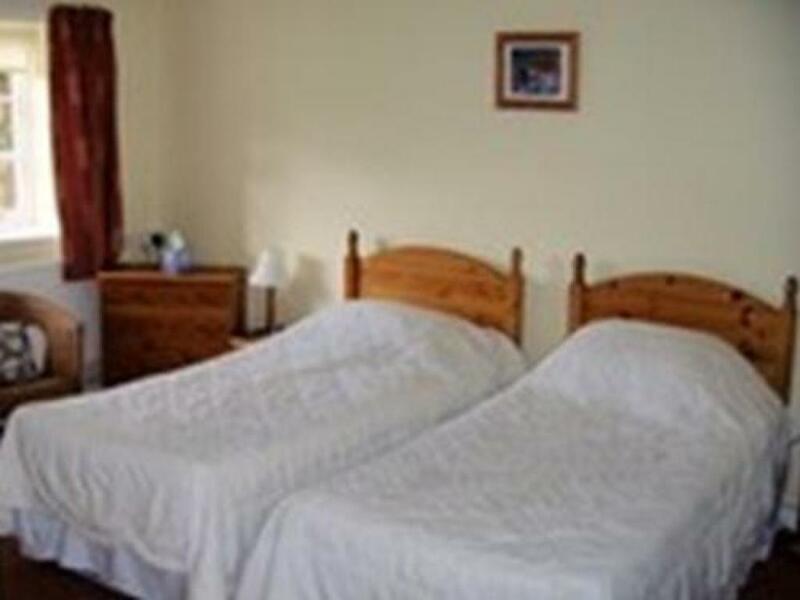 Facilities include quality furniture, modern bathroom and remote control colour television, hospitality tray, direct dial telephone, hairdryer and clock radio. A cosy, individually styled superior double room. Facilities include quality furniture, modern bathroom and remote control colour television, hospitality tray, direct dial telephone, hairdryer and clock radio. 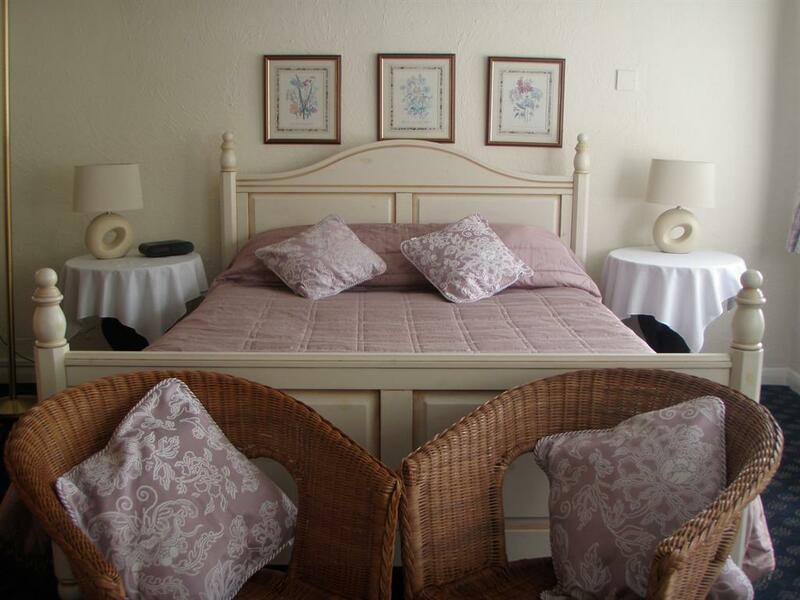 A spacious, individually styled room with a double bed and three single beds. 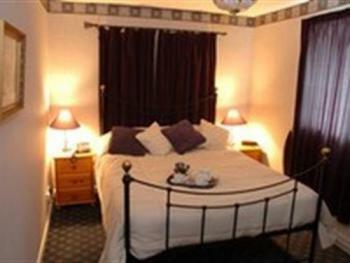 Facilities include quality furniture, modern bathroom and remote control colour television, hospitality tray, hairdryer and clock radio. 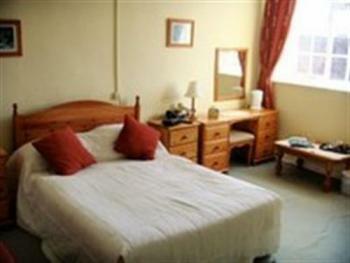 A spacious, individually styled room with a double bed and two single beds. Facilities include quality furniture, modern bathroom and remote control colour television, hospitality tray, hairdryer and clock radio. A spacious, individually styled double room with a grand oak four-poster bed. Facilities include quality furniture, modern bathroom and remote control colour television, hospitality tray, direct dial telephone, hairdryer and clock radio. A cosy, individually styled twin room. Facilities include quality furniture, modern bathroom and remote control colour television, hospitality tray, direct dial telephone, hairdryer and clock radio. 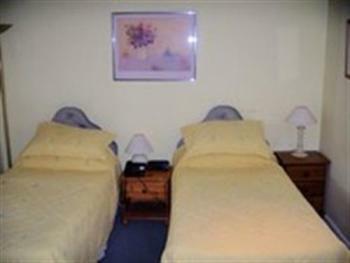 A cosy, individually styled superior twin room. Facilities include quality furniture, modern bathroom and remote control colour television, hospitality tray, direct dial telephone, hairdryer and clock radio. 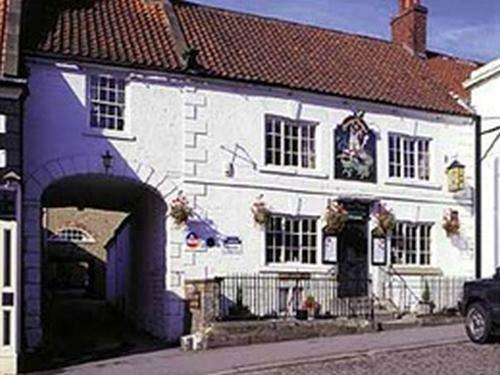 The George and Dragon is a very unique place, created by combining the original 17th Century Coaching Inn with the adjoining rectory and corn mill to make a 20-bedroomed country inn of real charm, a haven of hospitality in the sleepy market town of Kirkbymoorside ("church by the moor"). 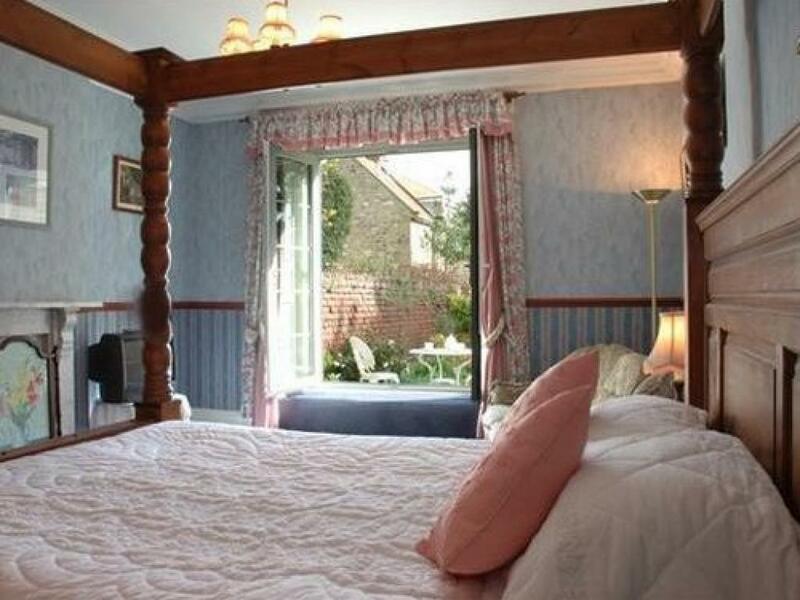 David & Alison Nicholas have dedicated themselves to restoring this delightful Coaching Inn with a sympathetic refurbishment of the bar, bistro & now stylish contemporary restaurant, all of which are most welcoming and comfortable. 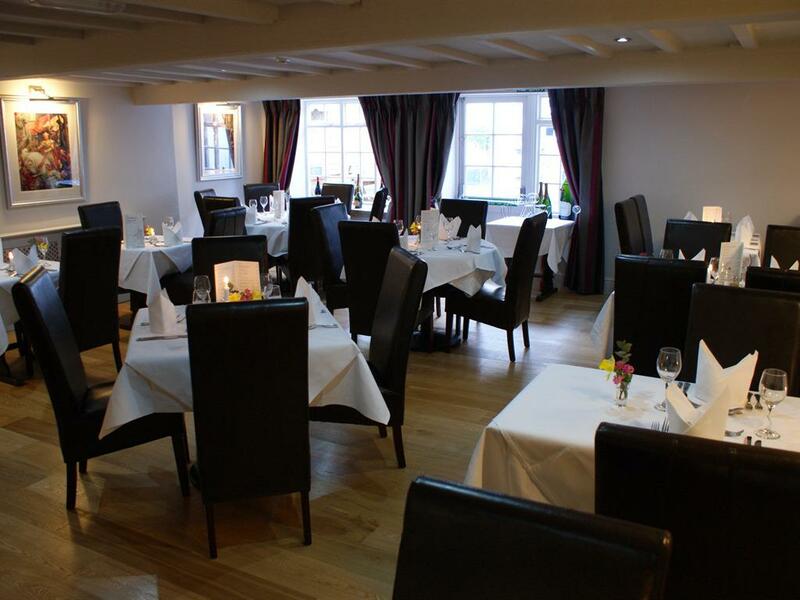 The perfect place to meet, relax, unwind, eat and drink, we offer modern English cuisine with some traditional old favourites. There is a bar menu, a la carte and blackboard specials too, as well as a fantastic Sunday roast. 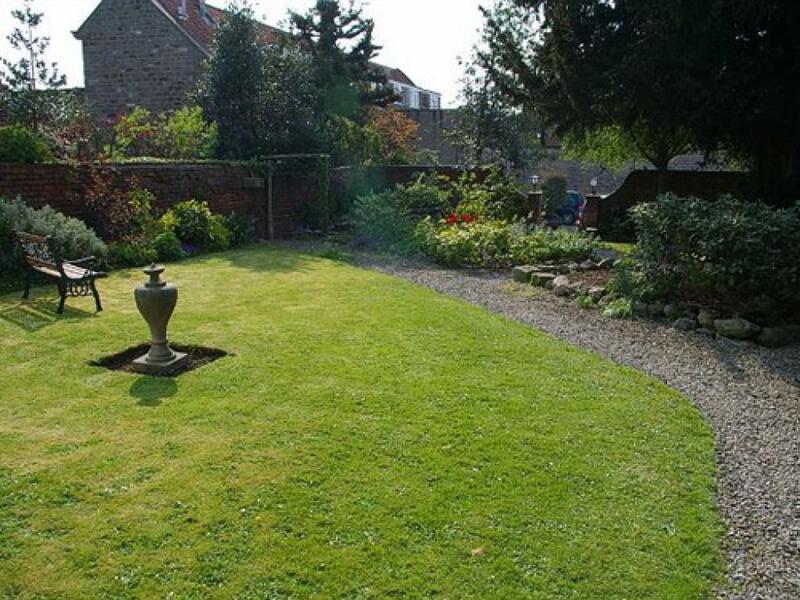 Ideally situated between Helmsley and Pickering in the heart of the North York Moors National Park. 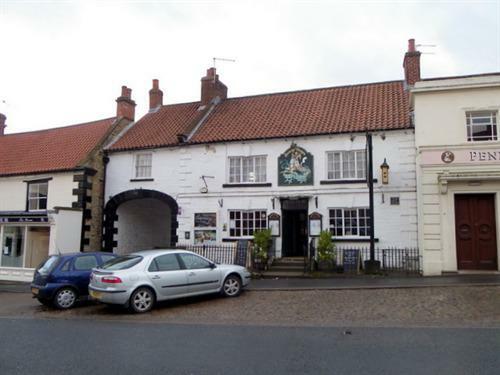 Rich in history, heritage and beauty, the George and Dragon has a real 'olde English' pub atmosphere which is hard to find nowadays. 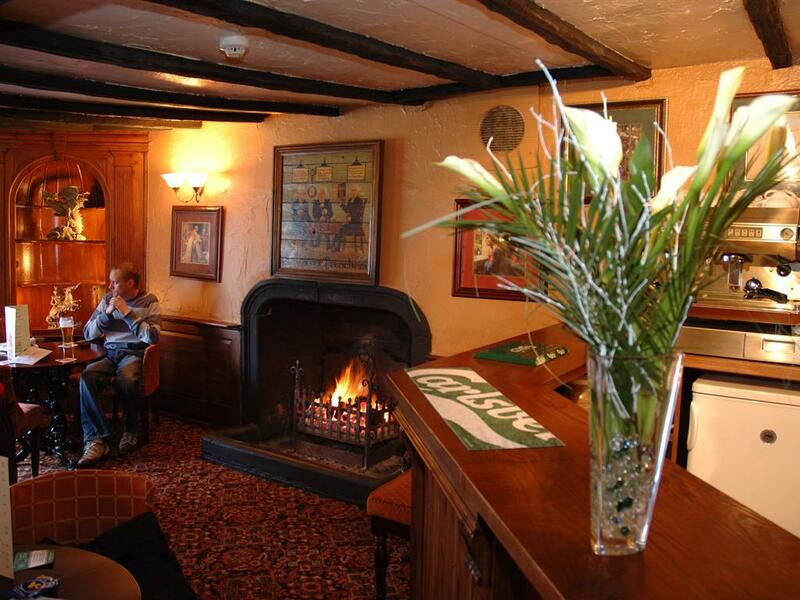 Serving top-quality food, local real ales and a great selection of wines. With bar, bistro, fine restaurant and 20 ensuite bedrooms, it is the perfect retreat from the 'hustle & bustle' of everyday life. All bedrooms are very individual; some are on the ground floor, others accessed by stairs, some have baths others have showers. Wi-Fi is available FREE in public areas ONLY. By car follow signs to Pickering A168 and then at the main roundabout take a left turn towards Thirsk on the A 170. Kirkbymoorside is about 10 minutes from Pickering, right turn off A170 at the roundabout takes you into the Market Place where we are situated on the left. Turn off the A1 at the junction sign posted Thirsk & East Coast A170. Then follow signs for East Coast A170 up Sutton Bank and along the A170 until yo rerach Kirkbymoorside roundabout. Turn left into the town centre & Market Place, where we are situated on the left. This involves a bus change. There is a service from York to Pickering. Once in Pickering change bus route to travel to Kirkbymoorside.